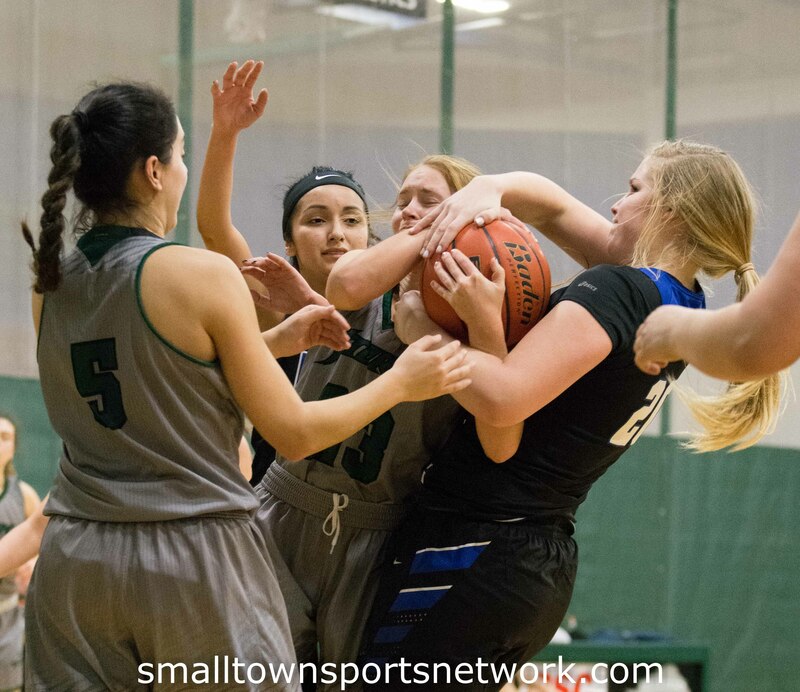 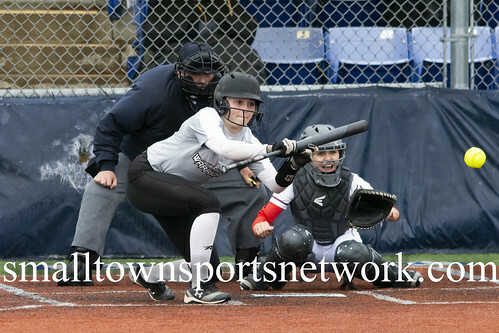 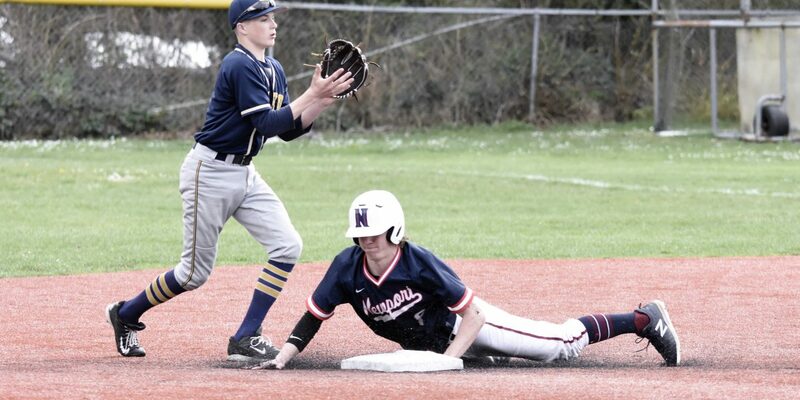 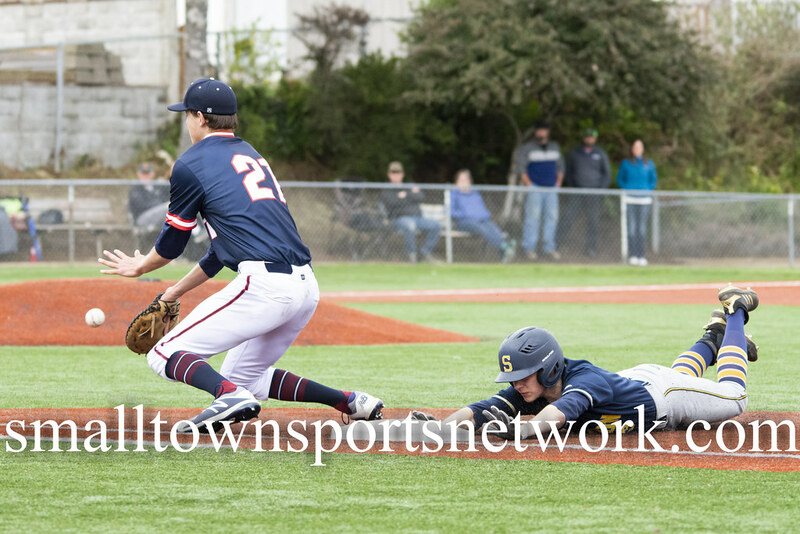 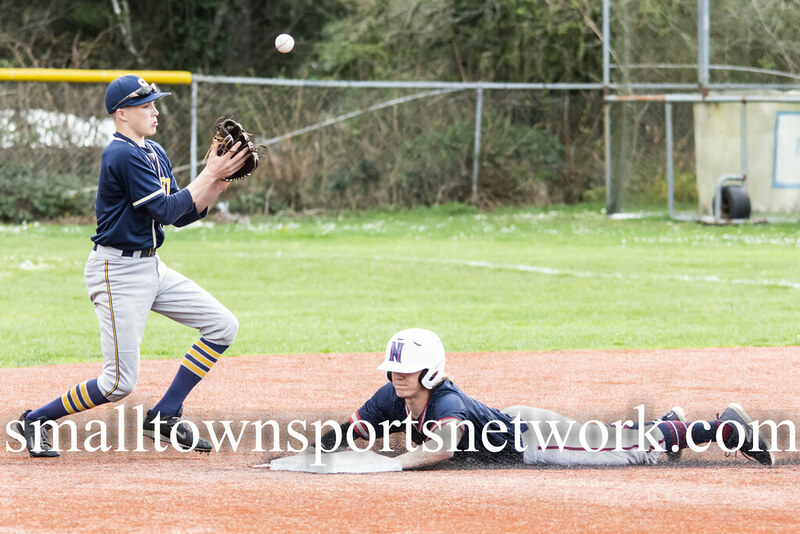 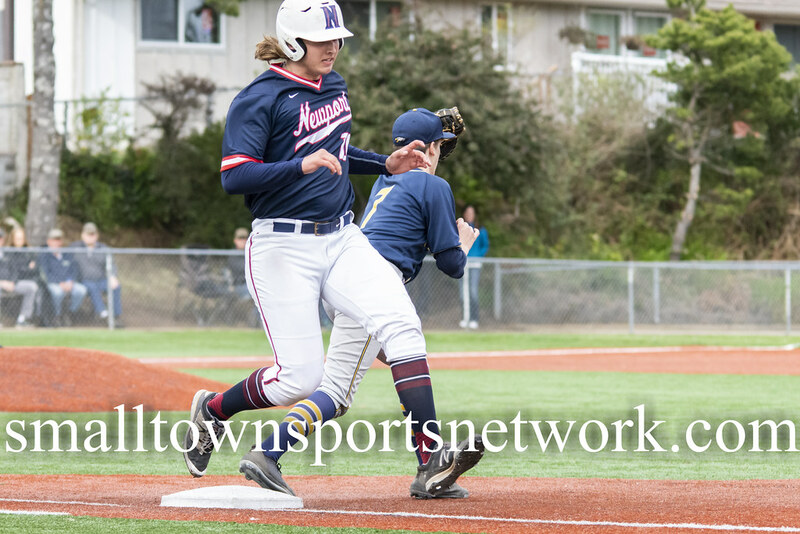 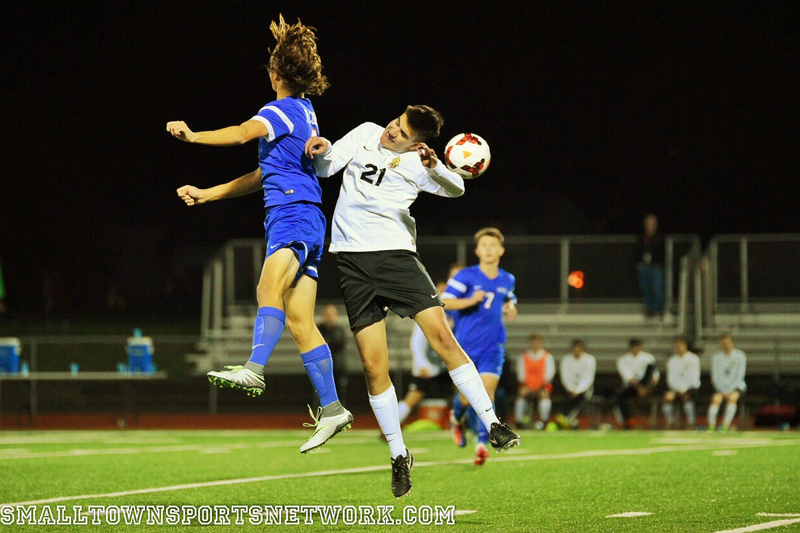 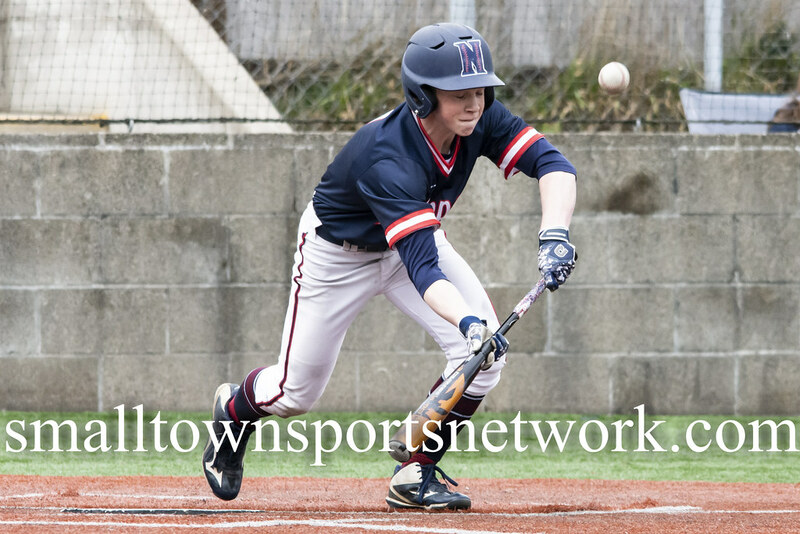 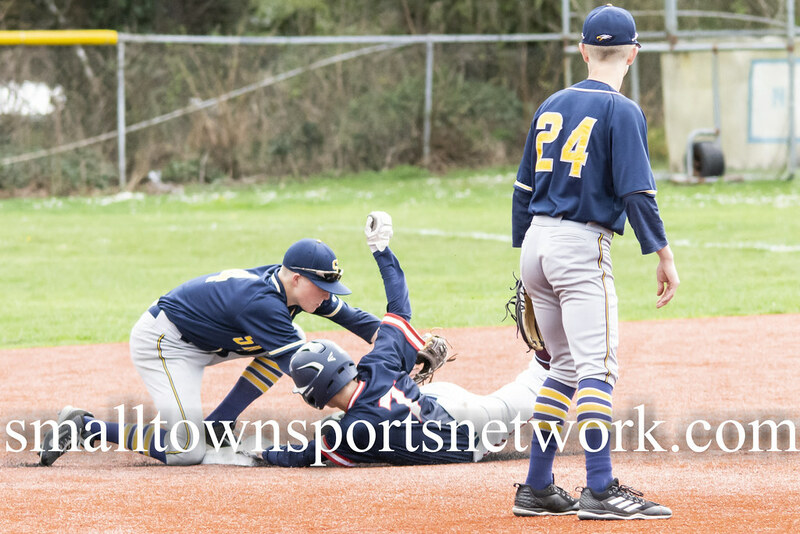 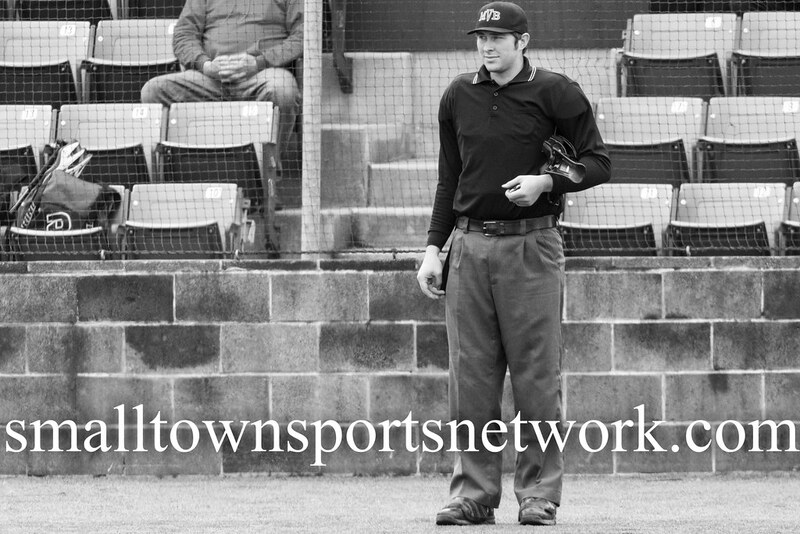 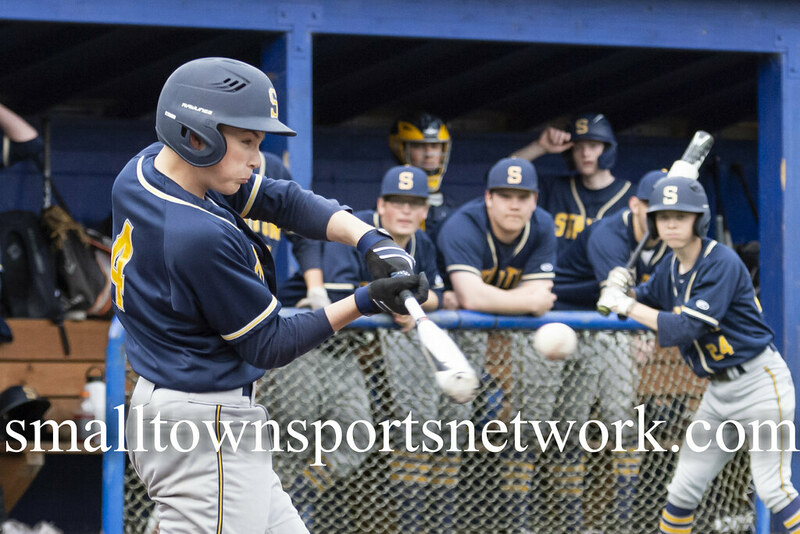 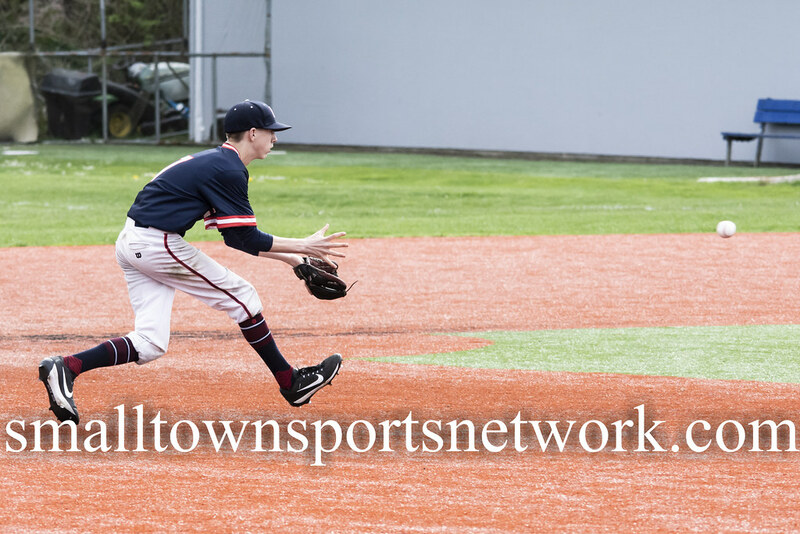 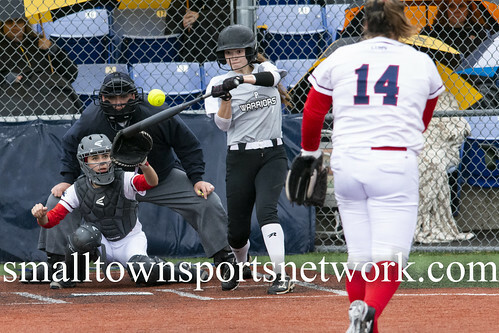 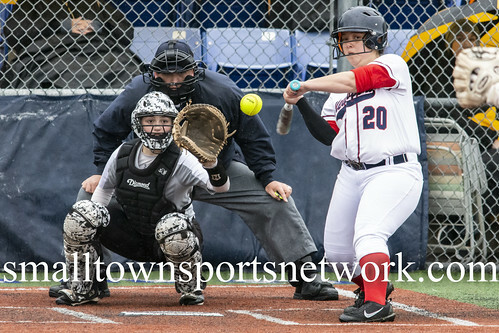 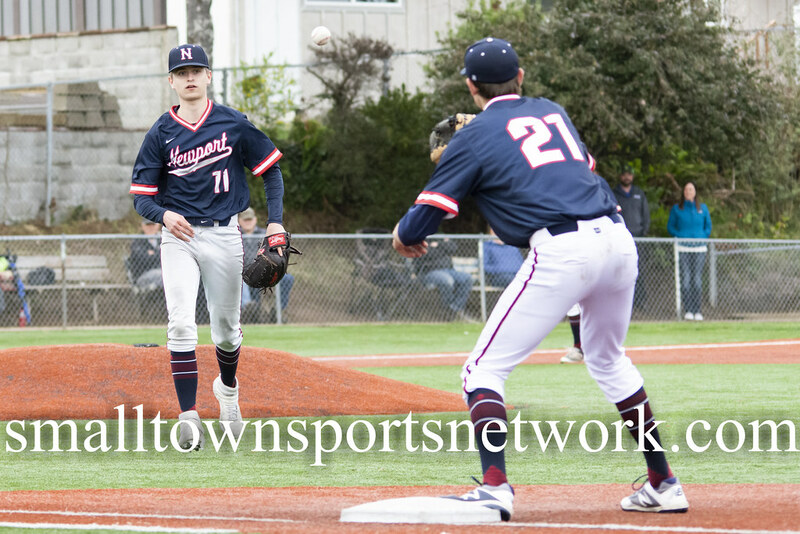 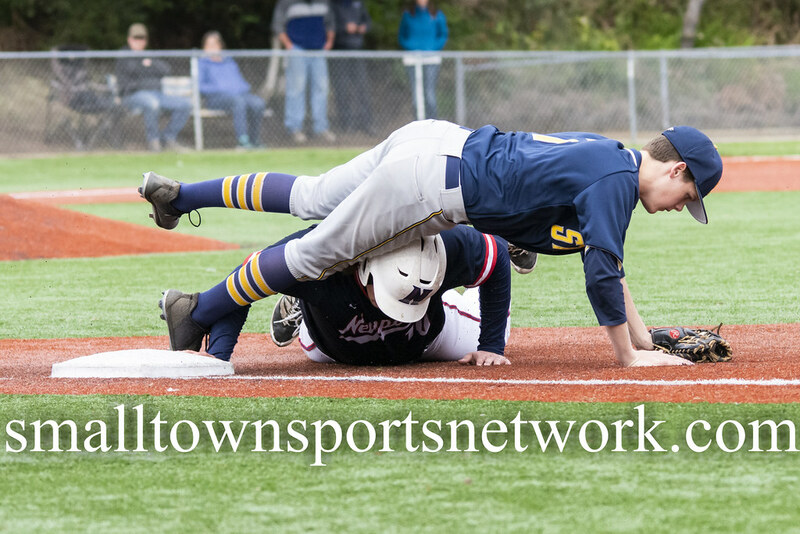 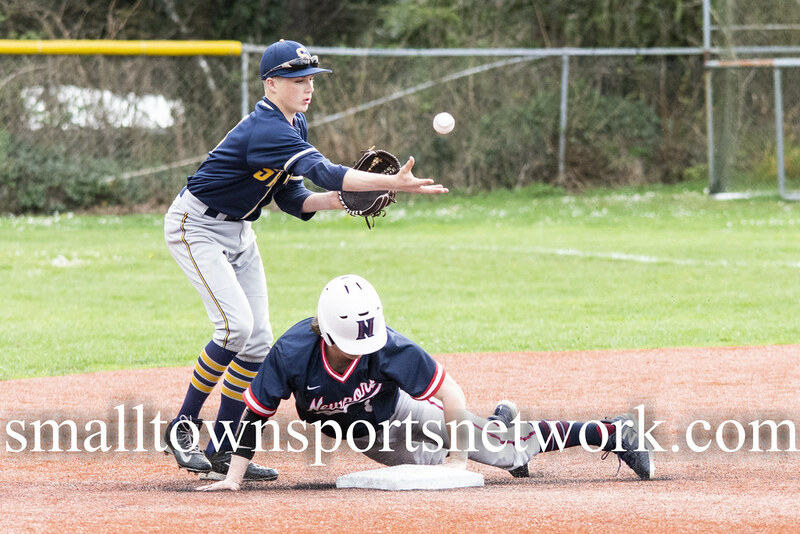 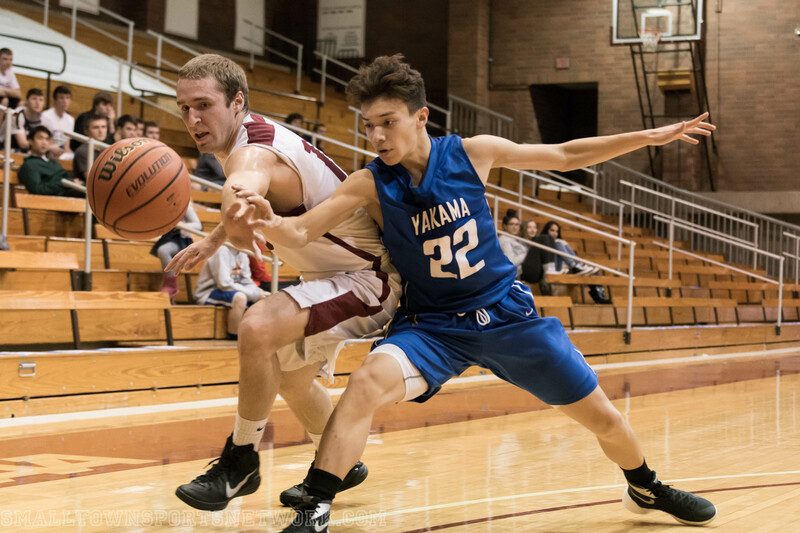 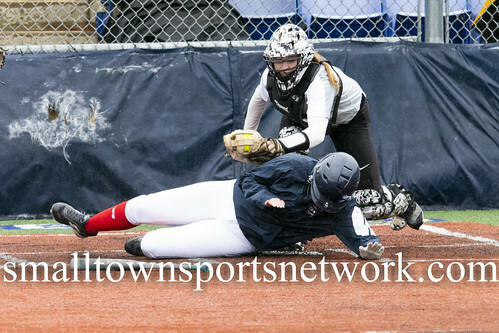 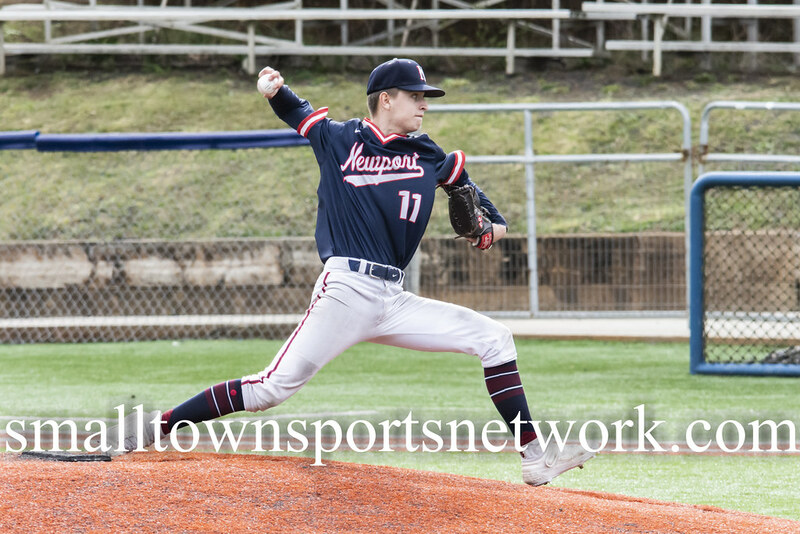 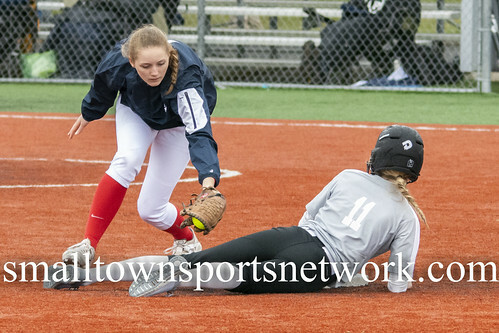 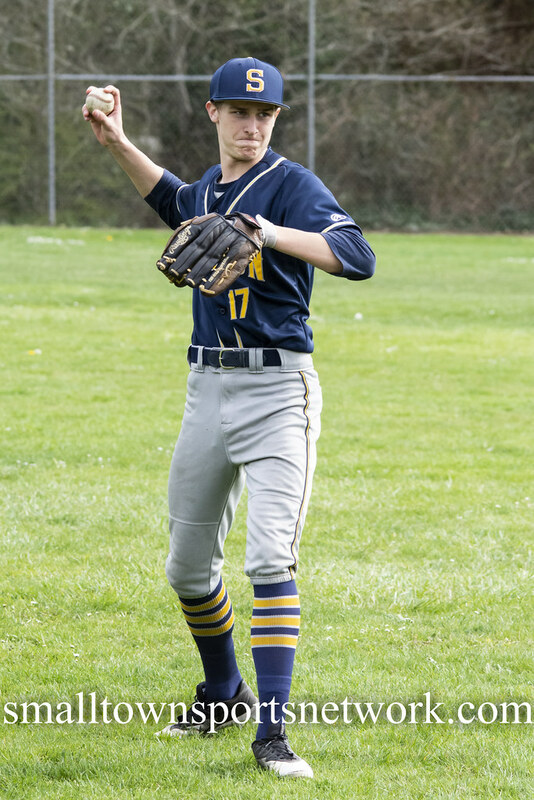 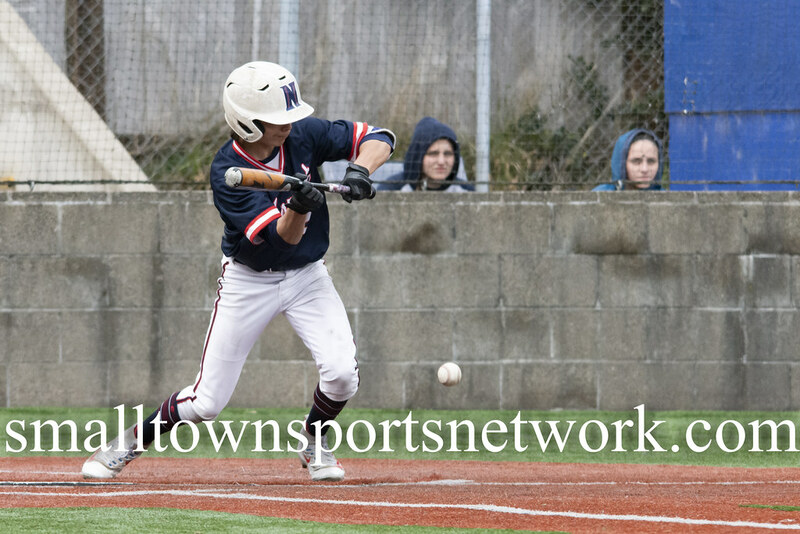 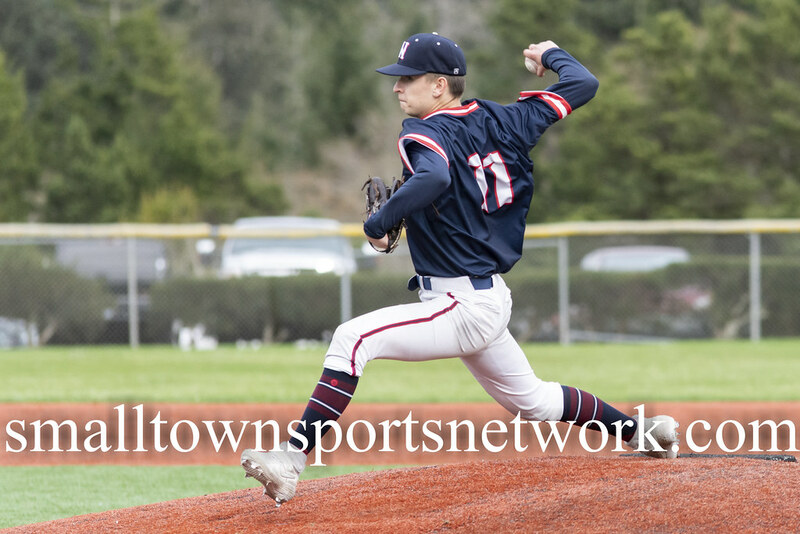 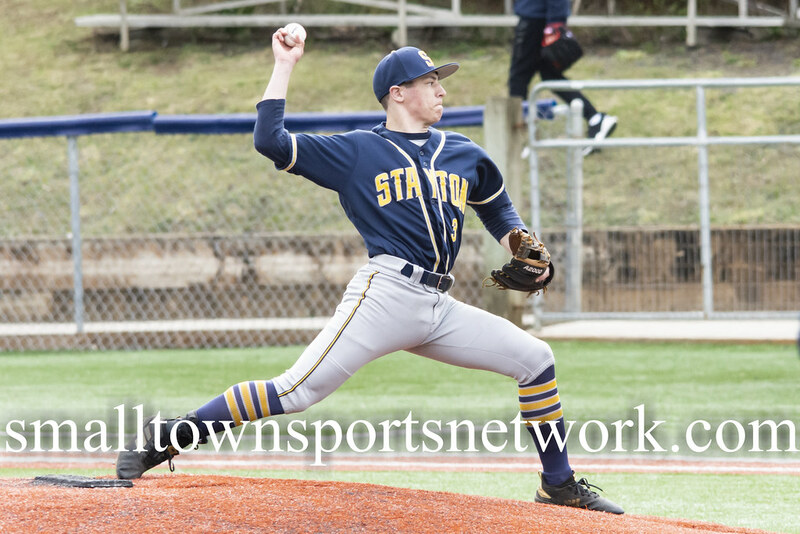 April 3, 2019 Newport, OR – The Newport Cubs hosted the struggling Stayton Eagles and picked up the 2-0 win. 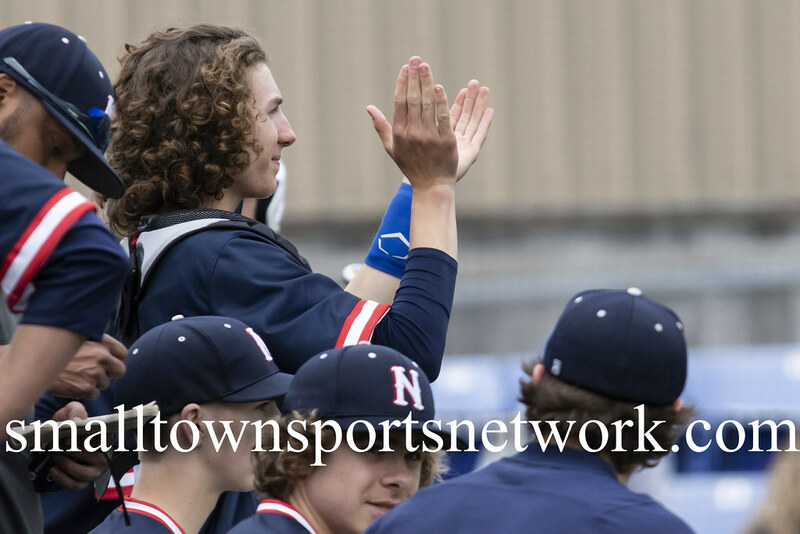 The Cubs are now 5-0 in league play and 9-2 overall. 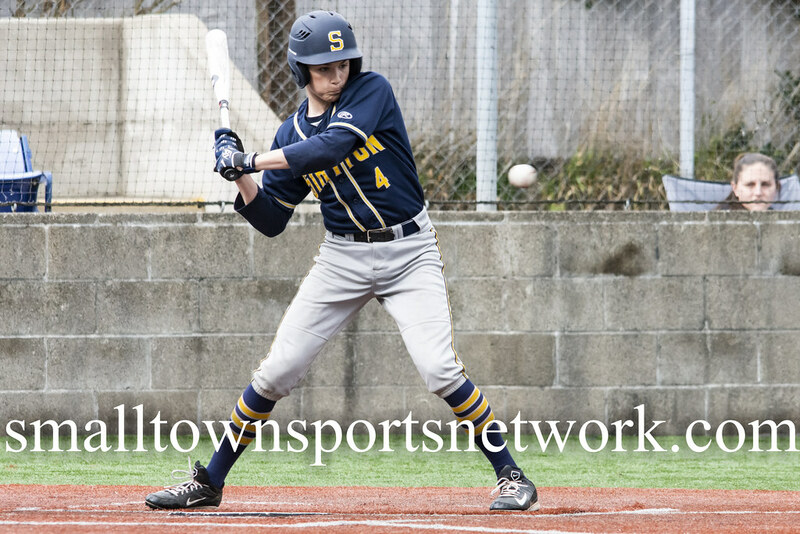 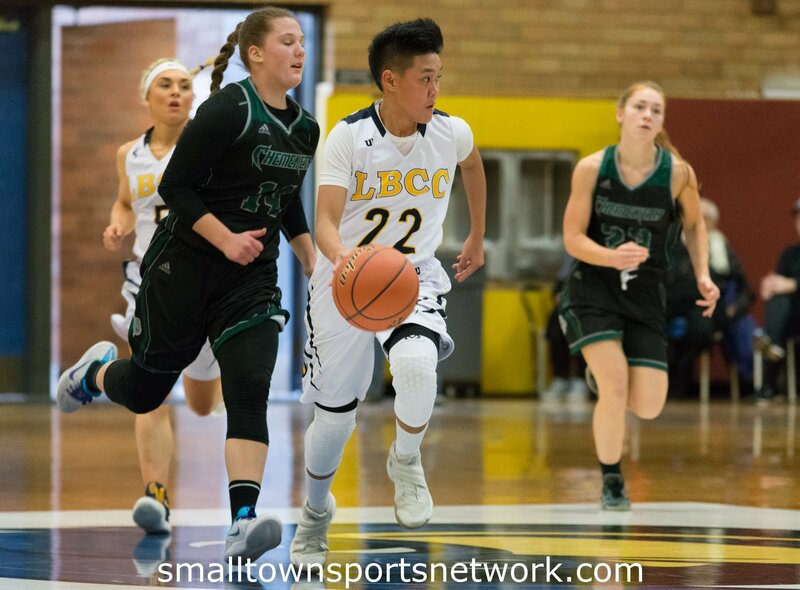 Stayton is 0-5 in league play and 3-8 overall.